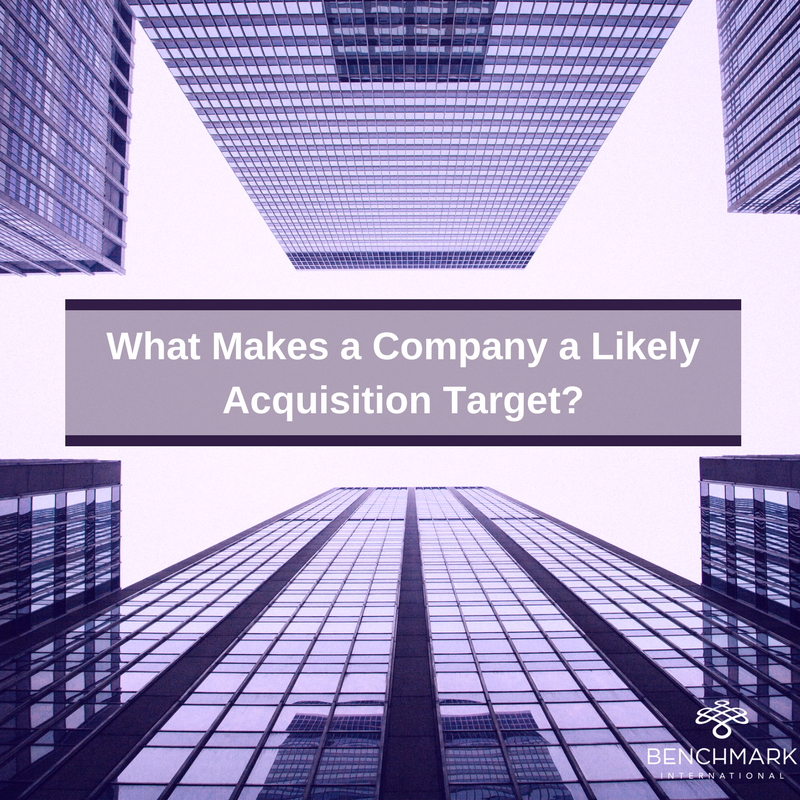 What Makes a Company a Likely Acquisition Target? A fascinating report has been published by Intralinks who, in conjunction with Cass Business School in London examined 23 years of data from almost 34,000 companies worldwide to identify the factors that make companies attractive M&A targets. Benchmark International is pleased to announce that after an exciting year of growth, we are expanding our international reach to Ireland. 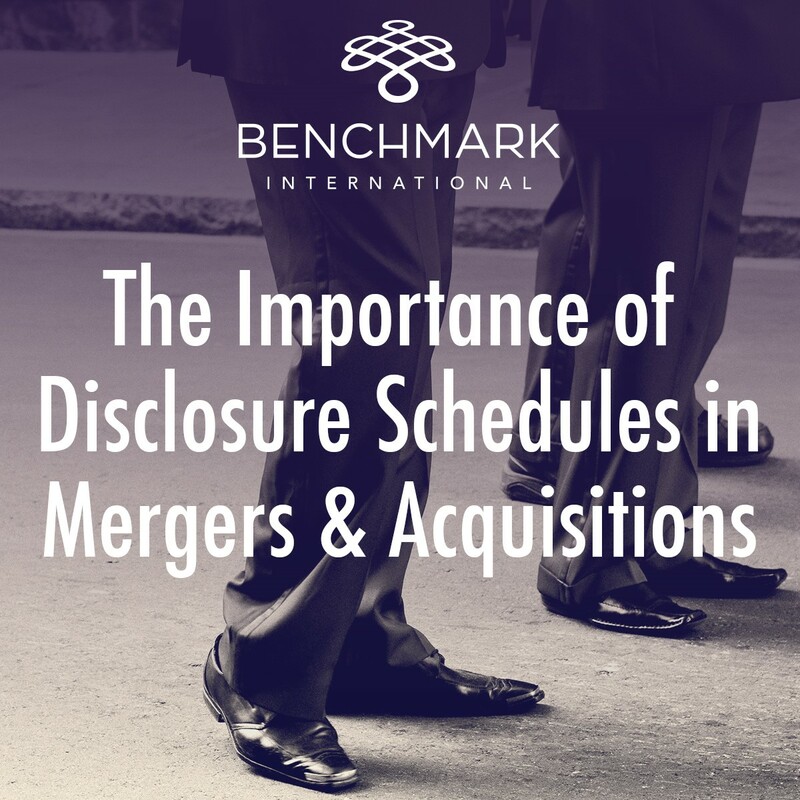 Disclosure schedules are an integral part of any merger or acquisition (M&A) transaction. 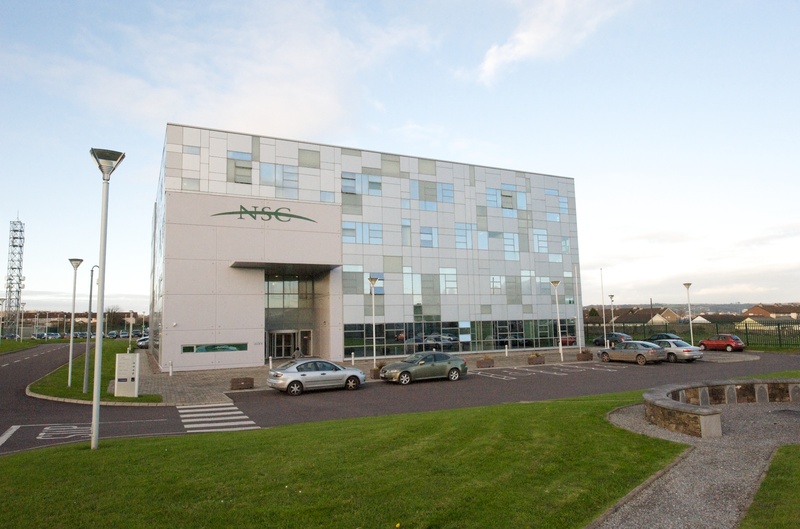 They contain information required by the acquisition agreement—typically a listing of important contracts, intellectual property, employee information, and other materials as well as exceptions or qualifications to the detailed representations and warranties of the selling company contained in the acquisition agreement. 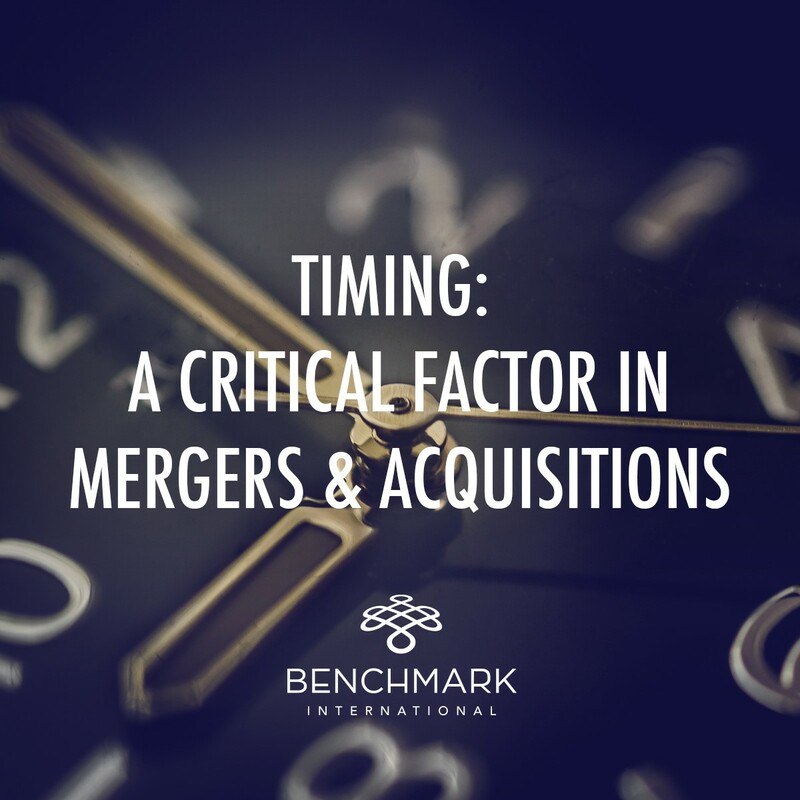 Timing is, without doubt, one of the most critical factors in mergers and acquisitions; a recent report found that it is, in fact, the single most reliable predictor in terms of creating real shareholder value. Benchmark International has recently opened a new office in Cape Town, South Africa (see 3rd July blog post), headed up by Andre Bresler and Dustin Graham. This is an exciting development for Benchmark International, in a dynamic evolving market. Benchmark International is proud to announce that it has, once again, been named ‘International Mid-Market Corporate Finance Adviser of the Year’ at the annual ACQ Global Awards. Benchmark International is proud to announce that it has placed top of the North West Financial Adviser table for the second consecutive year in Experian’s annual North West and Manchester Corporate Finance Review. Benchmark International is pleased to announce that a deal has been agreed for the sale of Clady Plumbing Supplies Limited to Bassetts N.I. Limited. Chinese Olympians managed to scoop a total of 26 gold medals at the Rio Olympic Games. Although the country’s medal haul was not enough to match its astonishing tally in Beijing in 2008, China finished a commendable third place behind the US and the UK in the medal table. A month is a long time in business and nothing has demonstrated this as much as games giant, Nintendo. Just a few weeks ago we discussed the £11.1bn that gaming phenomenon Pokémon Go had added to the value of Nintendo, with shares soaring by more than 86 per cent. Now, we are looking at quite a different story. Benchmark International are pleased to announce that we have been named as the ‘International Corporate Finance Advisor of the Year’ by the 2016 Worldwide Financial Advisor Awards Magazine. Love it or hate it, sport is everywhere, not only featuring on the back pages of our newspapers, but also dominating the front pages too. The business of sport generates massive revenue – it is estimated the global sports industry is worth almost $600bn, so it is no wonder it has sparked interest from investors over recent years. 2015 was recording breaking year for M&A healthcare, with over 1,400 transactions taking place and amounting to roughly £389 billion globally. We take a look at the recent surge in healthcare acquisitions and whether they are set to last. Benchmark International is pleased to announce that a deal has been agreed between Spokemead Maintenance Ltd and Bilby PLC. Benchmark International is pleased to announce a £2.5 million deal between Manchester-based 1st Class Holidays, a leading provider of tailor-made luxury holidays, and PHD Private Equity. International M&A expert, Benchmark International, has successfully assisted with the sale of G.B. Access Limited (G.B. Access) to Ashtead Plant Hire Company Limited (A-Plant).